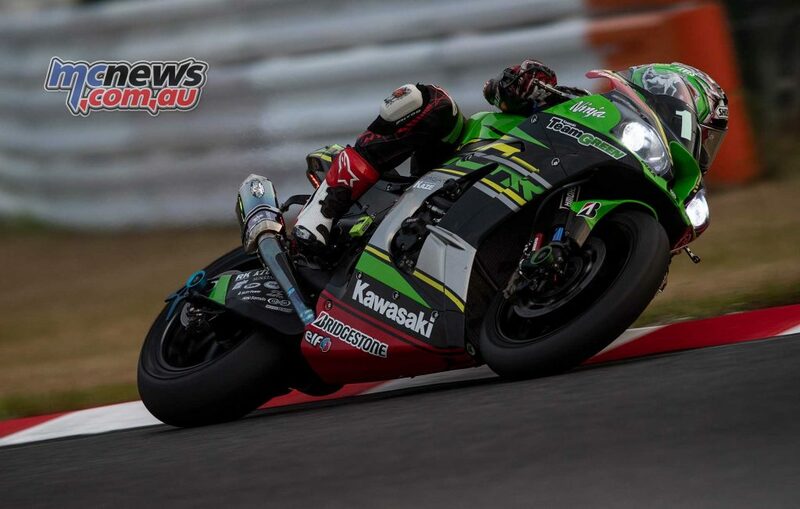 Kawasaki Team Green has picked up provisional pole at the Suzuka 8 Hours with Jonathan Rea setting a new Endurance lap record at the Japanese circuit, Rea’s 2m05.168s more than a full-second faster than any other rider could manage on Friday. The previous lap record set in qualifying was a comparativley slow 2m06.000 recorded in the Top Ten time trial back in 2015. 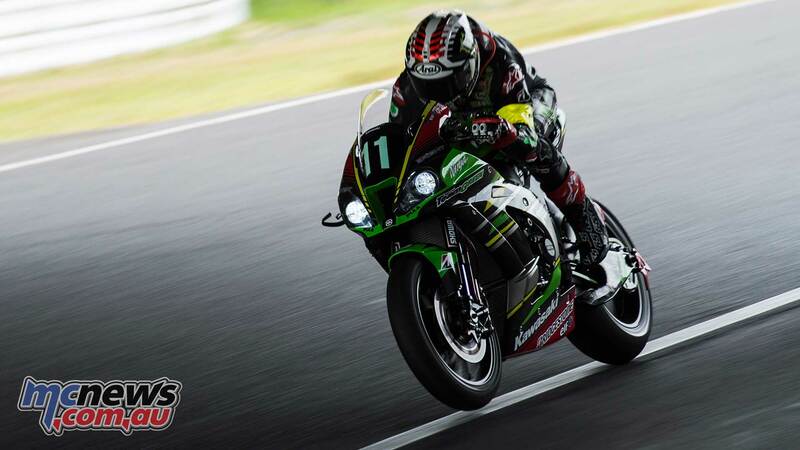 The FIM Superbike triple champion posted a 2:05.168 lap to once again etch his name into the Suzuka 8 Hours annals following his 2012 win with Honda. “The lap felt good. Honestly speaking it just came sort of automatic. There was nothing, no big warnings… as soon as I got through Degner one the brake was in a good position, the engine braking was working well then I realised I could really race the bike to the end of the lap. In time split 2 and 3 is where I profited from the new tyre. When I saw the lap time I was really happy, I could not really believe it because my expectation was to do that in Superpole – to try for a 2 minute 5 in Superpole – but to do it in official practice makes me really happy”. 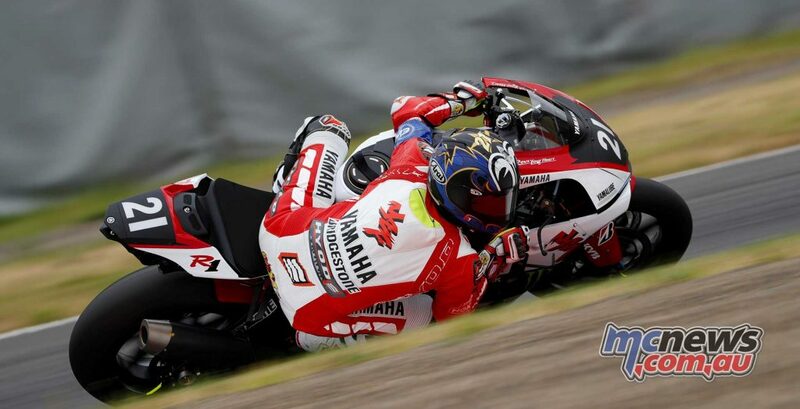 Rea’s blistering lap, team-mate Leon Haslam getting up to speed and strong back-up from Kazuma Watanabe took Kawasaki Team Green to provisional pole ahead of Yamaha Factory Racing Team’s previously unbeatable Katsuyuki Nakasuga, Alex Lowes and Michael van der Mark. Nakasuga was the fastest of the trio. Red Bull Honda with Japan Post (Takumi Takahashi, Takaaki Nakagami and PJ Jacobsen) held on to 3rd place on the provisional grid, ahead of Yoshimura Suzuki Motul Racing (Takuya Tsuda, Sylvain Guintoli and Bradley Ray). Musashi RT Harc-Pro Honda (Dominique Aegerter, Ryo Mizuno and Randy de Puniet) was fifth quickest ahead of S-Pulse Dream Racing IAI (Hideyuki Ogata, Tommy Bridewell and Kazuki Watanabe) while au.Teluru MotoUP Racing Team (Kosuke Akiyoshi, Tetsuta Nagashima and Isaac Viñales) were eighth. 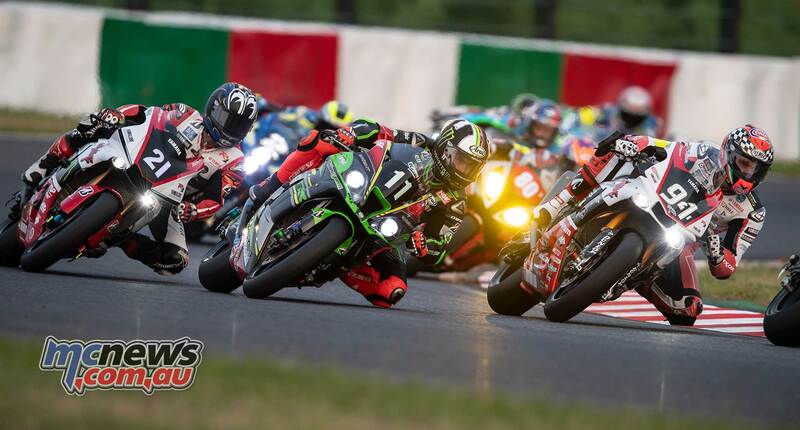 YART Yamaha (Broc Parkes, Marvin Fritz and Takuya Fujita) once again proved the quickest of the full-season FIM EWC squads, placing 8th ahead of KYB Moriwaki Motul Racing and Team Sup Dream Honda. These teams – the 10 fastest in qualifying – will toss their hats back into the ring Saturday afternoon in the Top 10 Trial, a superpole unique to the Suzuka 8 Hours during which riders run an individual flying lap. The first 10 spots on the starting grid are then reassigned based on the superpole results. Honda Asia Dream Racing just missed out on the top ten with Troy Herfoss lapping at 2m08.951s. 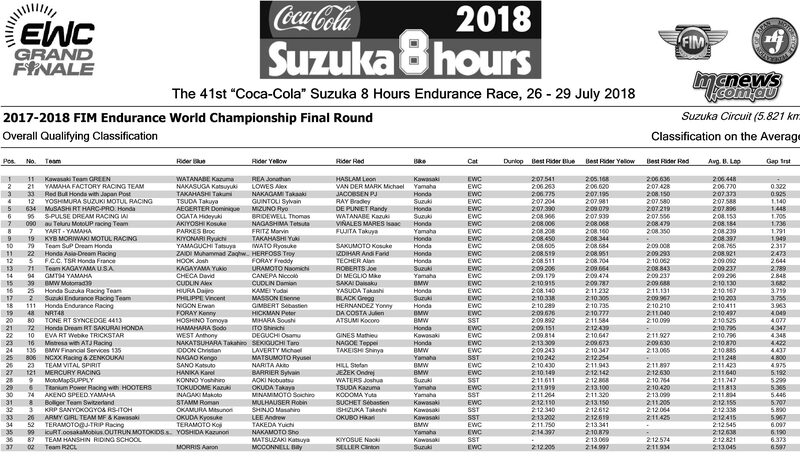 World Endurance Championship leaders F.C.C. TSR Honda France will start from 12th place on the grid with Josh Hook the fastest of that trio. Their main championship rivals, GMT94 Yamaha qualified 14th. The first European machine in the standings is the BMW Motorrad 39 outfit that includes Aussie siblings Damian and Alex Cudlin who along with teammate Daisaku Sakai qualified 15th.